Home News Jailbreak without PC for iOS 10.2.1 - iOS 11.0.3, is it reliable? 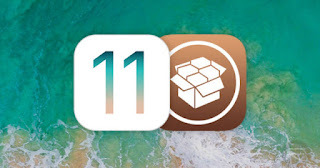 Jailbreak without PC for iOS 10.2.1 - iOS 11.0.3, is it reliable? After the official release of iOS 11, we all expected a definitive farewell to the Jailbreak due to all the new features and personalization features that Apple has incorporated into its mobile operating system. But, nothing is further from reality, apparently there are several groups of hackers interested in achieving the Jailbreak of both iOS 10 and iOS 11. In fact, we have already seen how they installed the Jailbreak to an iPhone X. Although it is a very undesirable installation, it is still something very curious. Anyway, and returning to the issue that concerns us, a group called Pangu8 has launched a tool to install the Jailbreak without using the PC . This Jailbreak is, supposedly, compatible with all versions from iOS 10.2.1 to iOS 11.0.3 and runs through Yalu102. But, before continuing with this shocking news, it is imperative to mention that Pangu8 is NOT the official group of Pangu hackers that has previously released other versions of the Jailbreak. Therefore, we request NOT to install the Jailbreak until you are sure about its veracity . Or, at least, do it at your own risk. Is the new Pangu8 Jailbreak reliable? 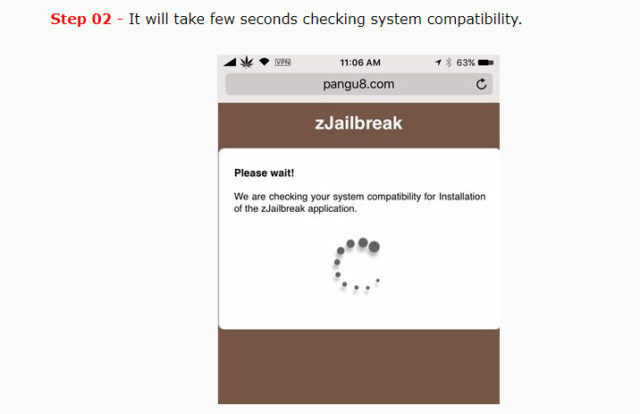 The tool called "Pangu Anzhuang No PC Jailbreaking Solution" does not offer a traditional jailbreak installation on iPhone, iPad and iPod touch. As its name suggests, it does not require a PC (or a Mac) to be installed. Users can use an application to run Cydia on their iOS 10 and iOS 11 devices. As previously mentioned, it is a tool designed especially for iOS 11 , but it is compatible with previous versions up to iOS 10.2. In addition to being an unreliable jailbreak tool , its installation process is also quite complex. 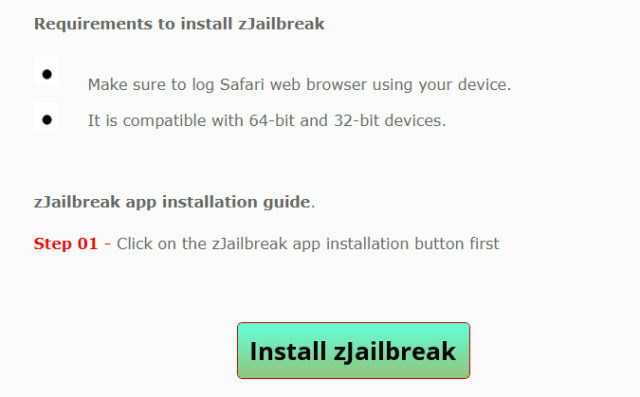 According to Pangu Anzhuang's No PC Jailbreak guide , you must first download an application called "zJailbreak". Then you have to open and install the Yalu102 tool. 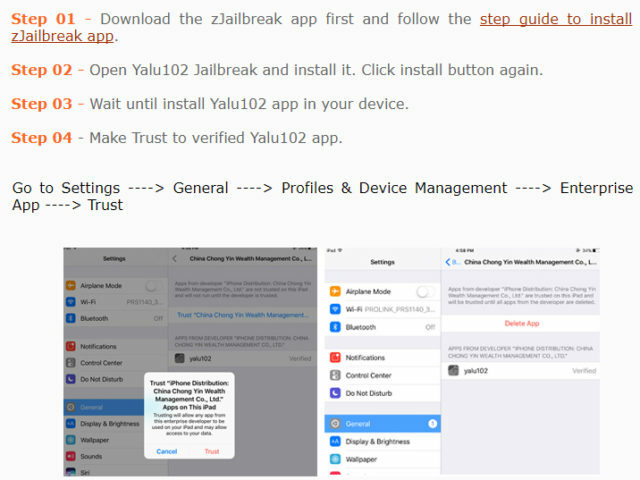 After accepting the terms for the installation of this profile in the iOS 10 - iOS 11 Settings application, the semi-tethered Jailbreak of Yalu102 is executed. Finally, it is worth mentioning that we are NOT talking about a tool 100% verified by the official members of Pangu. So our personal recommendation is to NOT install this Jailbreak until we are sure of its reliability.